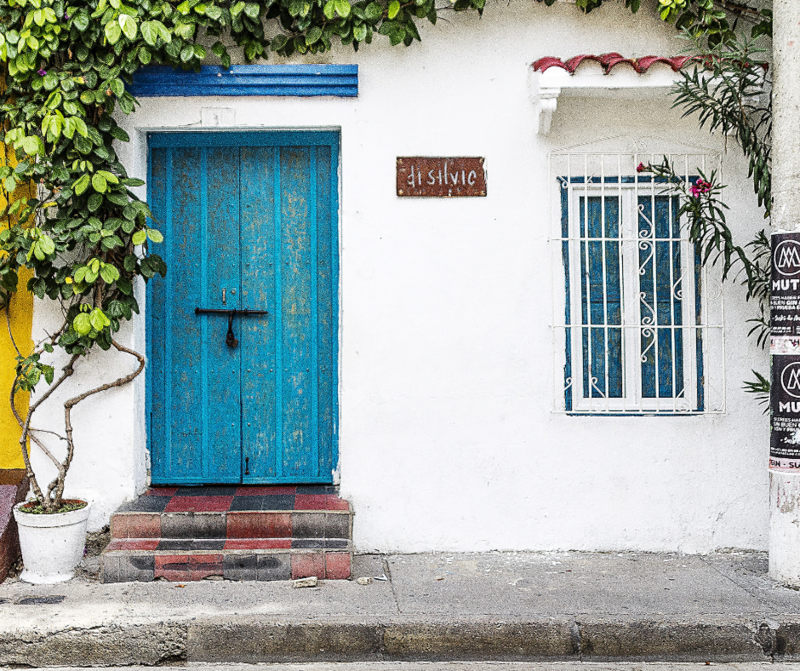 ​Known for its biodiversity, world-famous coffee and ridiculously-fast salsa dancing, Colombia is becoming a favorite destination for travelers of all kinds. 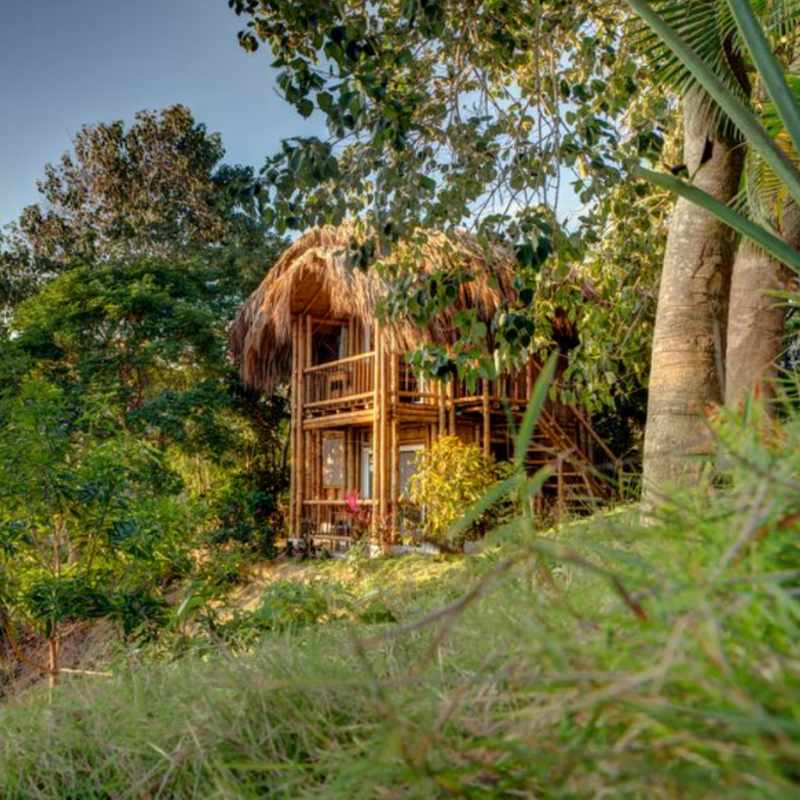 The country is made up of so many incredible regions, ranging from beach to mountains to cities, and we've picked two of our absolute favorites for this retreat! We're kicking things off in Cartagena, where the juxtaposition of modern and old holds a unique charm. 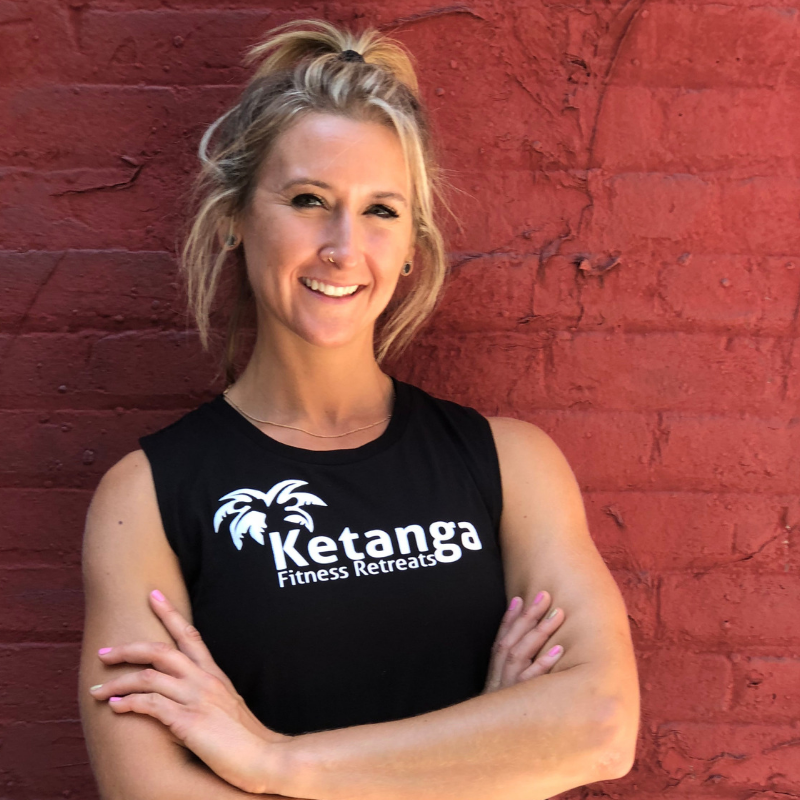 We'll explore the culinary, historic and cultural sides of the city while getting in our workouts - in true Ketanga style! 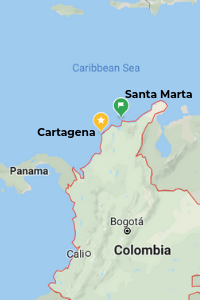 Then we're heading north along the Caribbean coast to Santa Marta. 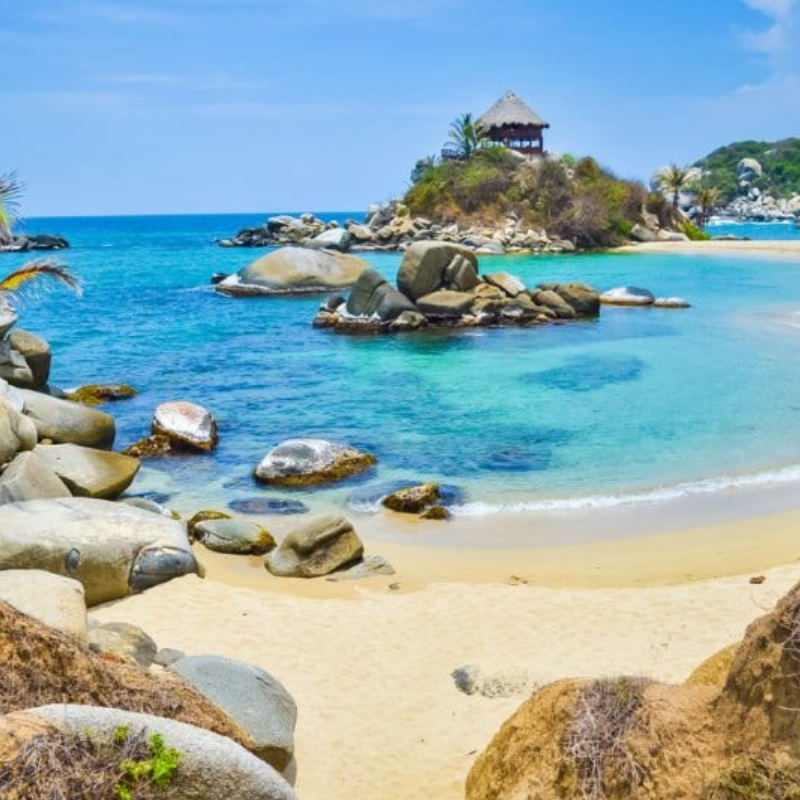 We'll soak up the sun and spend time in the one and only Tayrona National Park, the ideal hiking spot with the most beautiful beaches around! 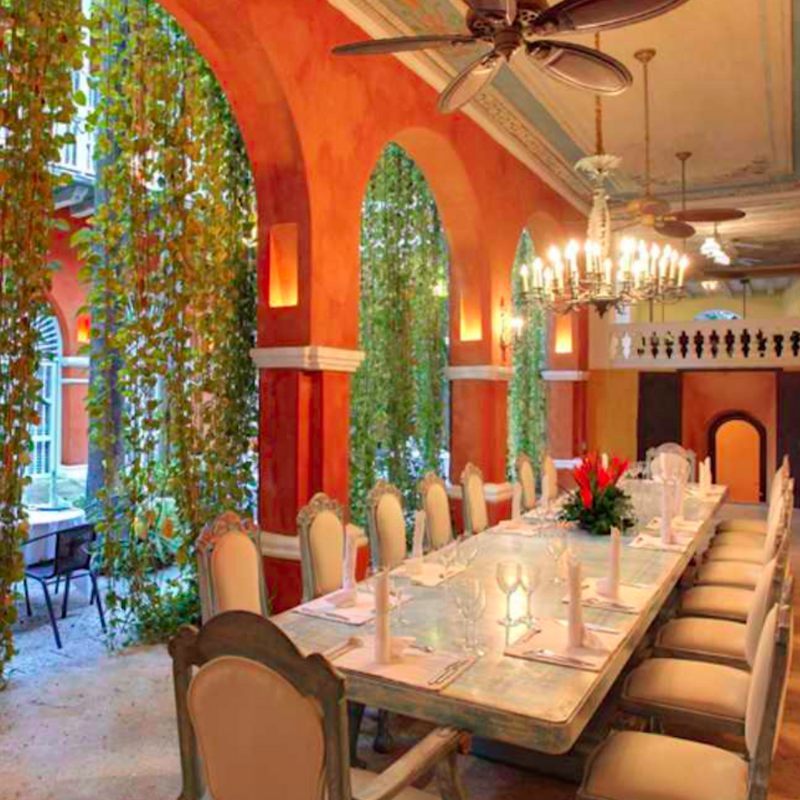 Guests have the option to join the entire retreat or just join for Cartagena or Santa Marta. In addition to our daily workouts, we've got a week of unique local adventures and VIP experiences planned for you! 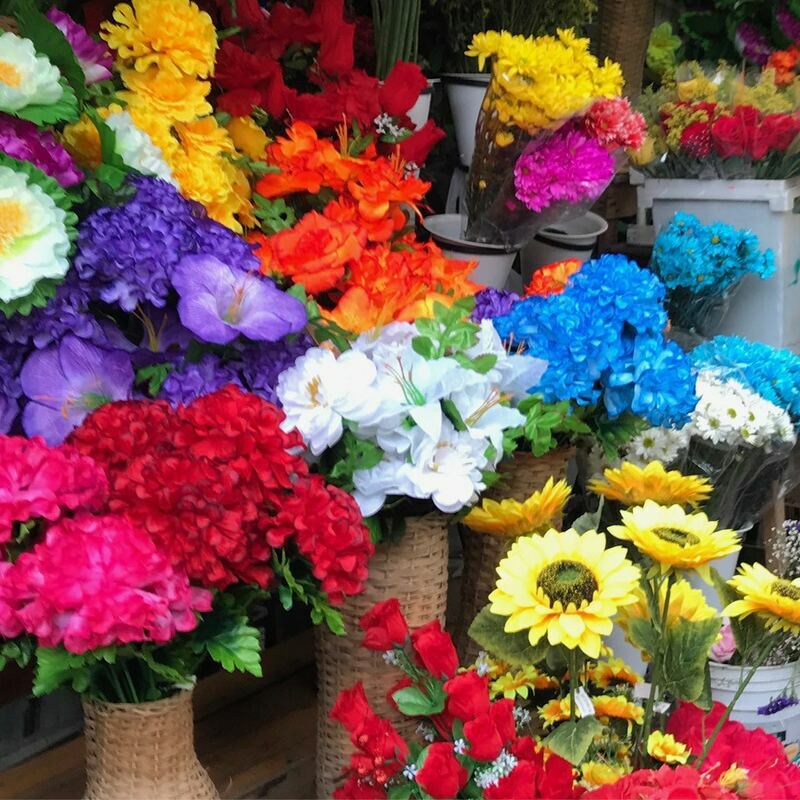 In Cartagena, some of the highlights will be taking a private salsa dancing class (and then visiting a world-famous club with a live band) and spending a day on a private boat island hopping through the Rosario Islands. 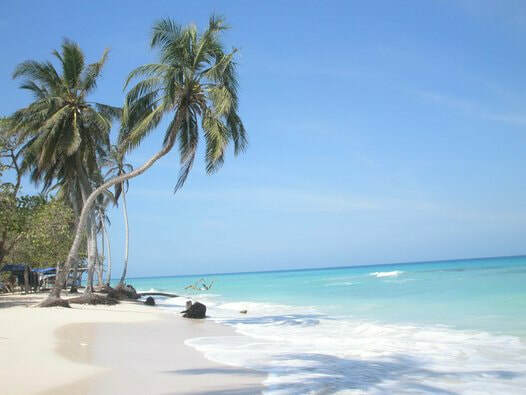 In Santa Marta, we will hike through Tayrona National Park and go tubing down the Don Diego River! 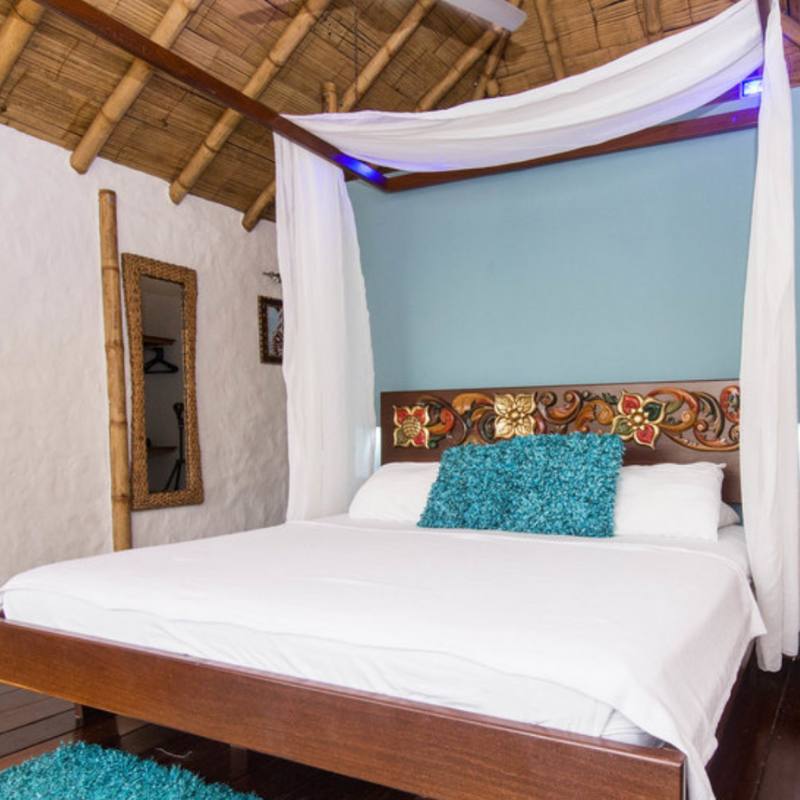 Throughout our stay in Colombia, we will find comfortable accommodations at boutique villas with local charm and modern luxurious amenities. 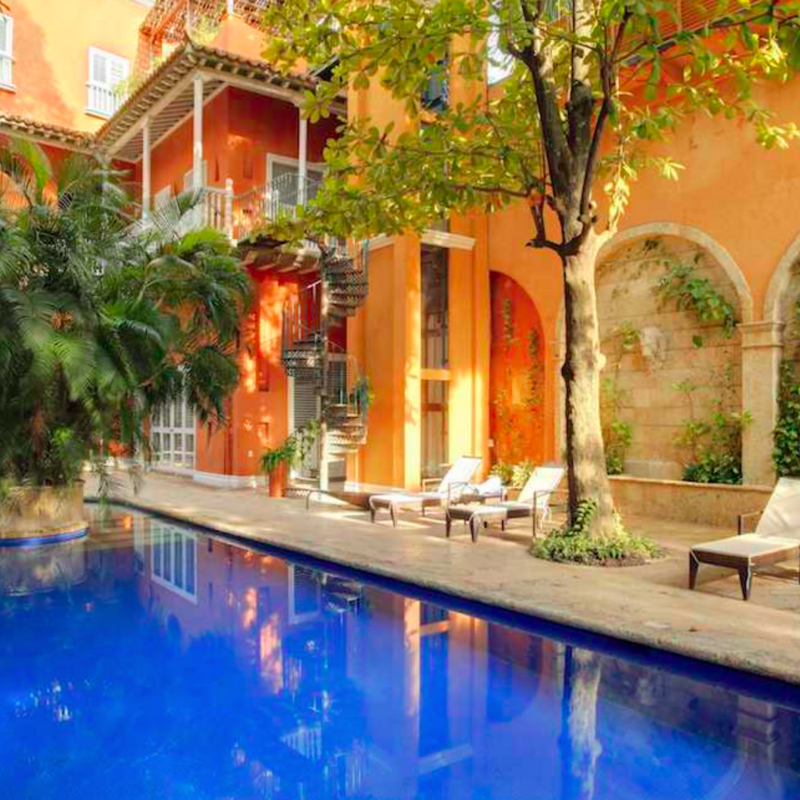 In Cartagena, we will find unique and luxurious accommodations at Casa Pestagua, a five-star boutique hotel in the heart of the old city. 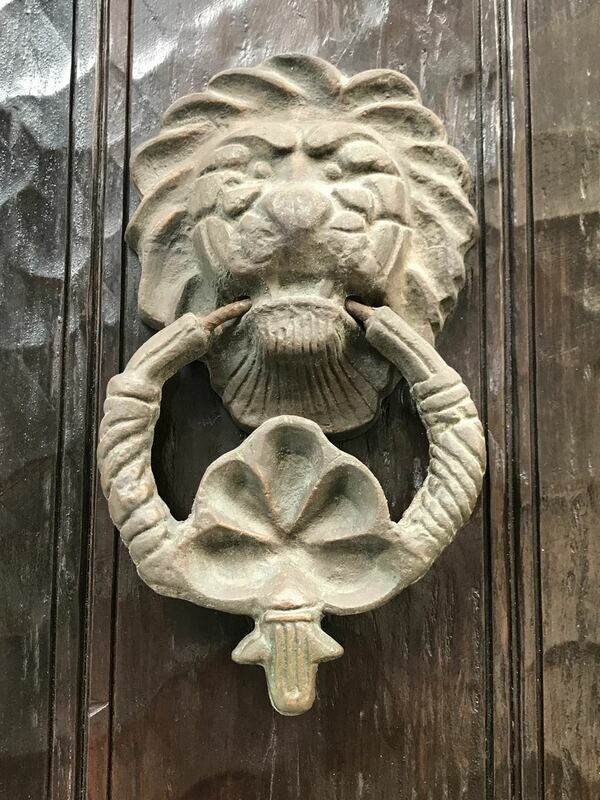 Walking down the cobblestone streets, you'd never expect this majestic property to exist, housing 11 suites and luxurious rooms to indulge you with the personalized service of a boutique hotel in the majestic spaces of a colonial palace. 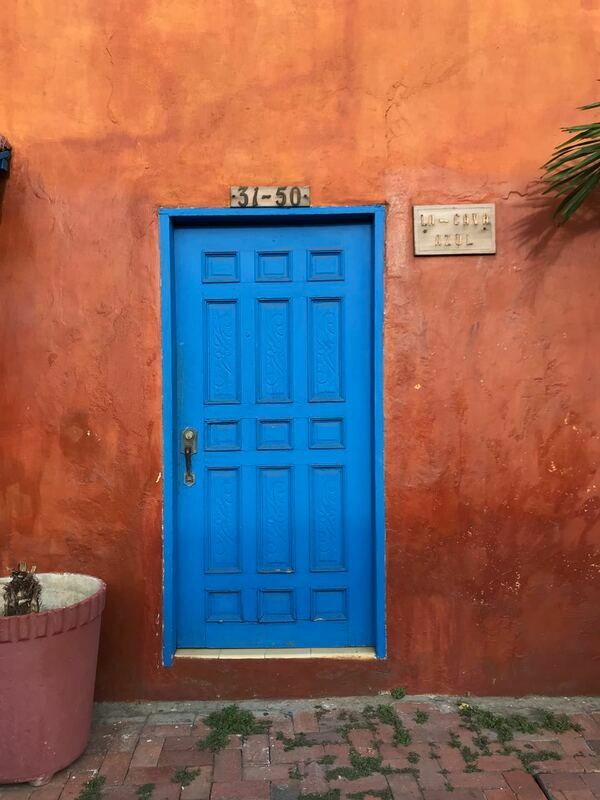 In Santa Marta, we are staying at Villa Maria, just a 5-minute drive from Tayrona Park! 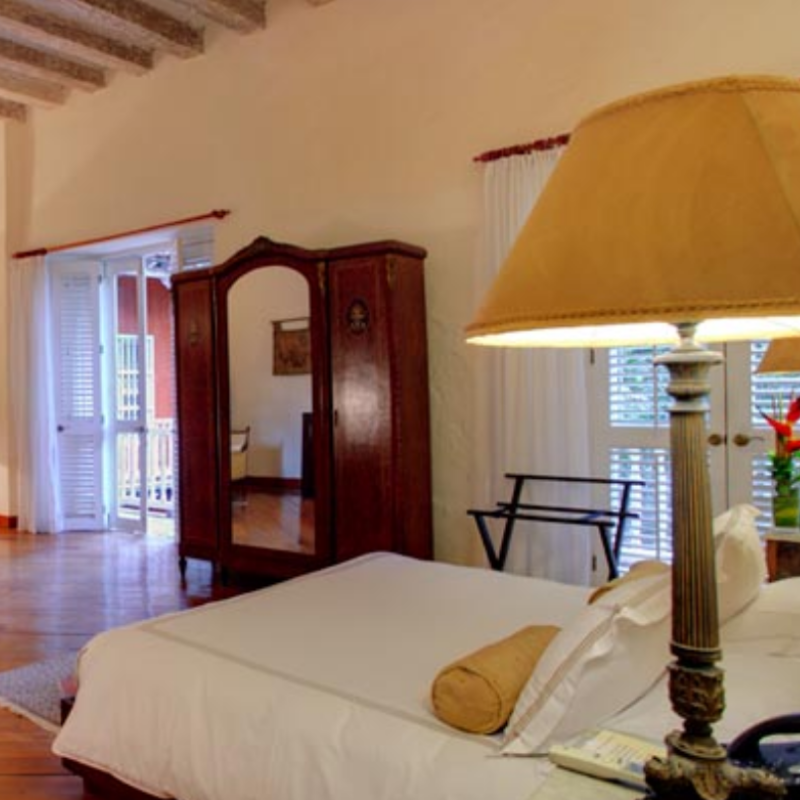 Villa Maria is set in the lush jungle overlooking the ocean, and just a 5 minute walk to the quiet white sand beach. 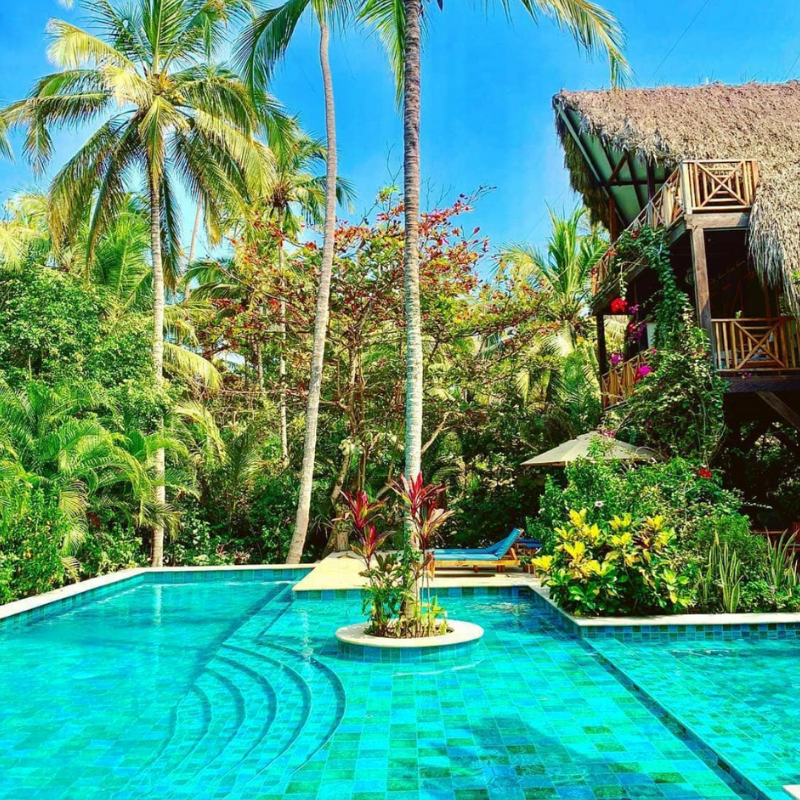 The property has a swimming pool, restaurant, and trees where you can pick avocados, papayas and bananas! 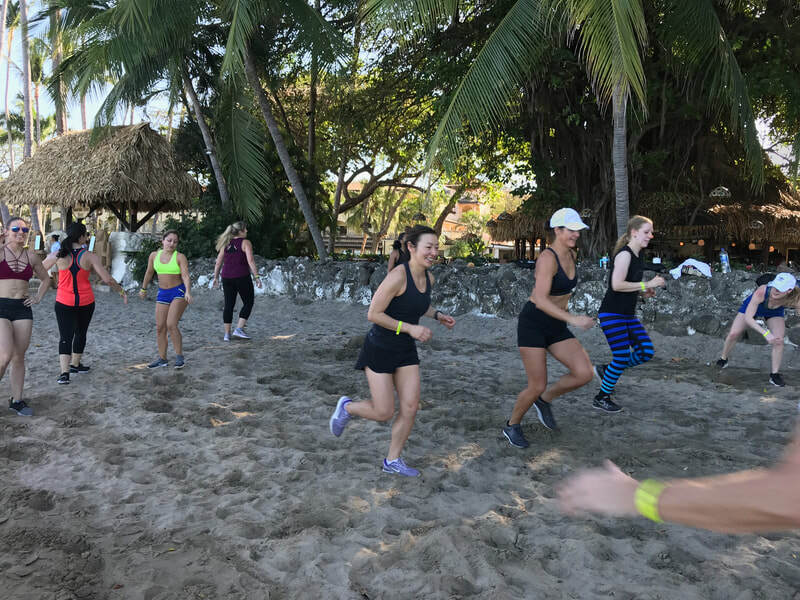 On our final morning in Cartagena, we will have a HIIT class with Sarah followed by breakfast where we will say goodbye to anyone who is only staying for the first part of the trip. 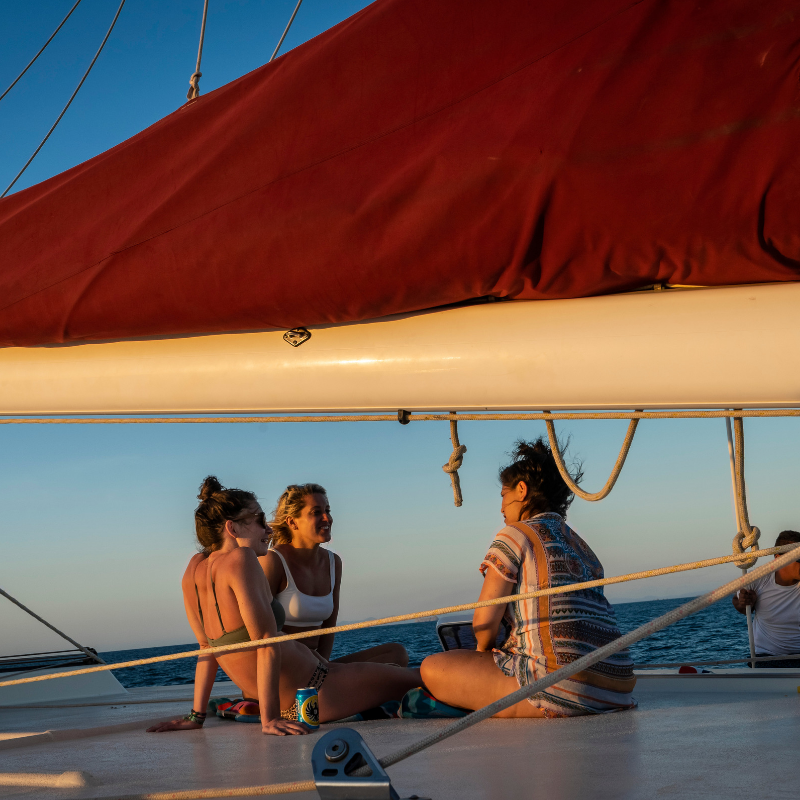 For the rest of the group, we will take a private shuttle to Santa Marta for the second half of our adventure together. 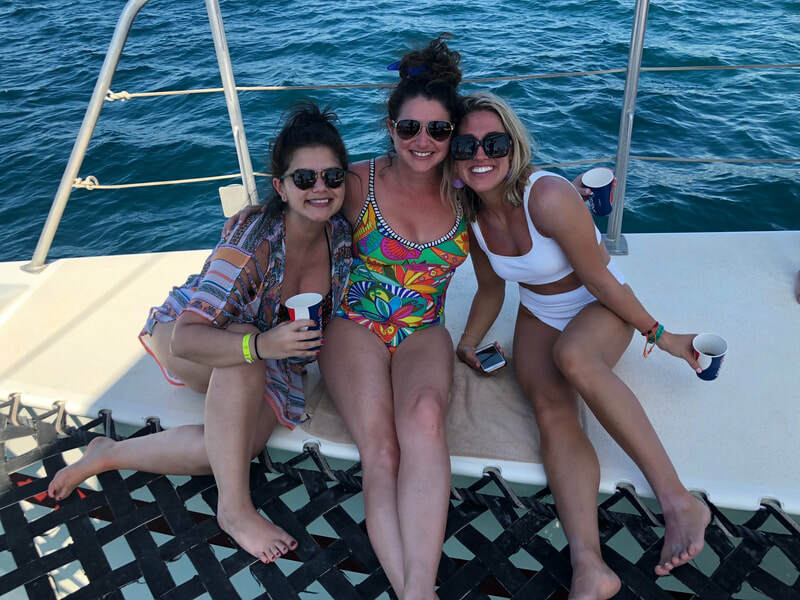 We'll pick up any new members of the group and go to the town of Santa Marta to grab lunch and check out the shops and marina. Then we'll continue to our accommodations, and settle in with a workout and group dinner. 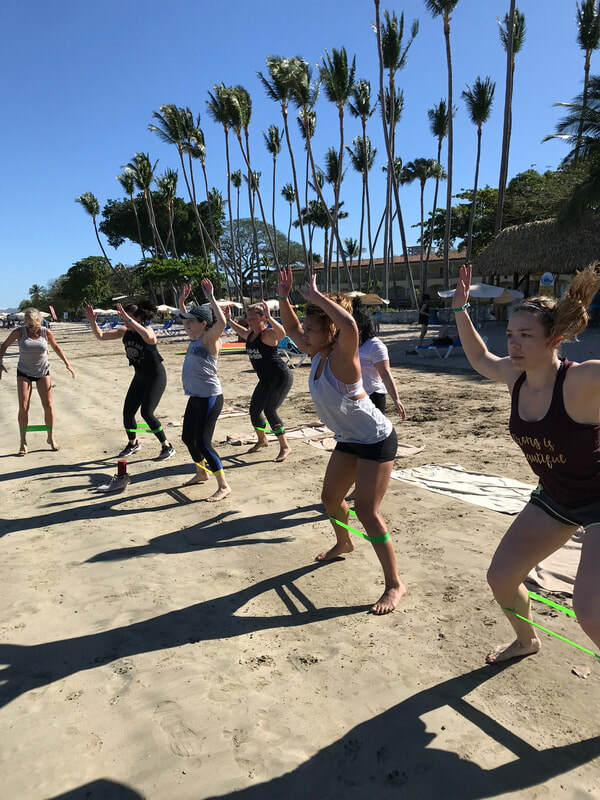 This morning we'll wake up to famous Colombian coffee and an invigorating beach boot camp with Coach Sarah. 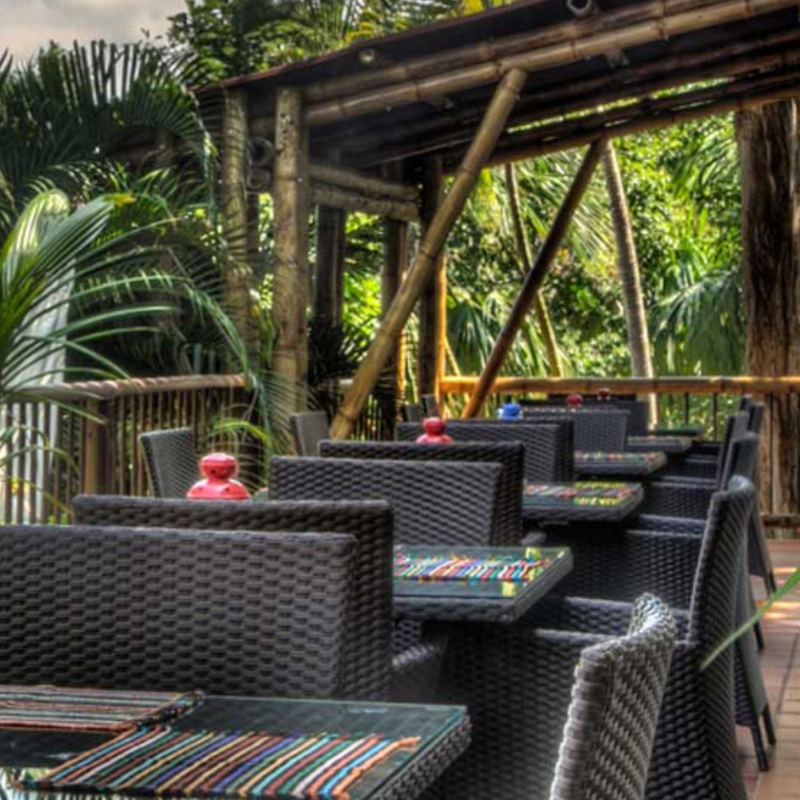 We'll enjoy breakfast and then depart for Tayrona National Natural Park, one of the most picturesque locations in the country. The park, located at the foot of the Sierra Nevada Mountains, is known for palm-shaded coves, stunning beaches, lagoons, and biodiversity. We will enter the Park and hike our way through nature, stopping at viewpoints and beaches along the way. After our adventure, we'll head back to the hotel for free time and an evening restorative flow / mobility class and group dinner. Today we will start the day with a HIIT class overlooking the Sea and a homemade breakfast. Then we'll depart for an adventurous, yet relaxing tubing trip down the Don Diego River. We'll float while looking up at the Sierra Nevada mountains and checking out indigenous flora and fauna. Afterwards, we will return to the villa for a free afternoon followed by a second workout and dinner. Our final full day in Colombia is all about relaxation! 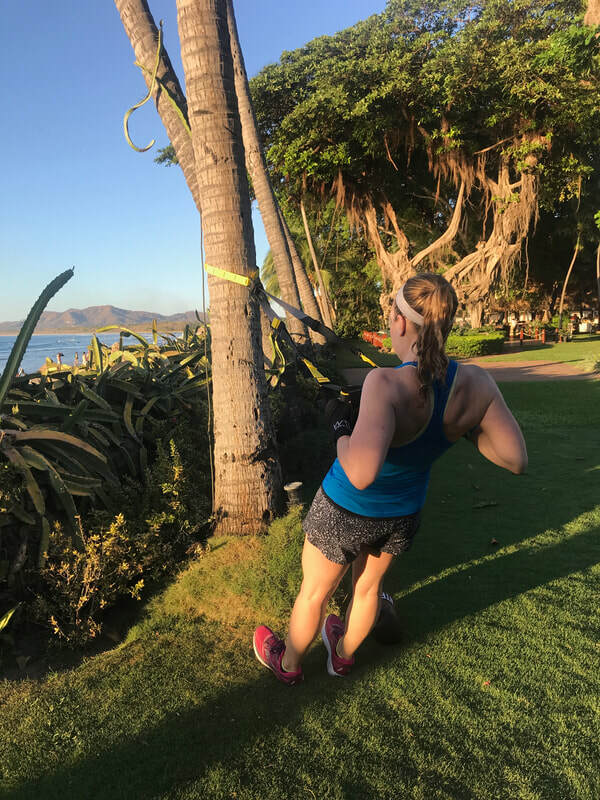 We'll have a morning and evening workout with Sarah, but the way you spend the middle of the day is completely up to you! 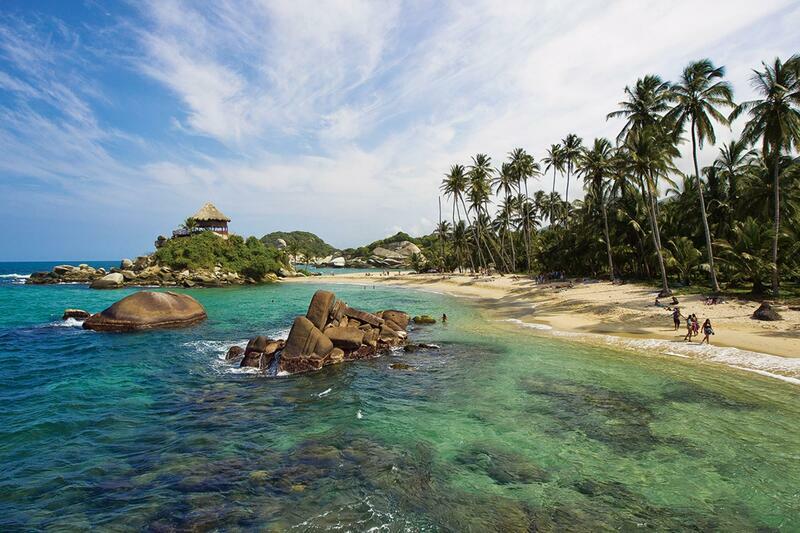 Relax at the pool, sunbathe on the beach or take a trip back to Tayrona National Park! We will wake up for an invigorating workout to kick off our day of travels. 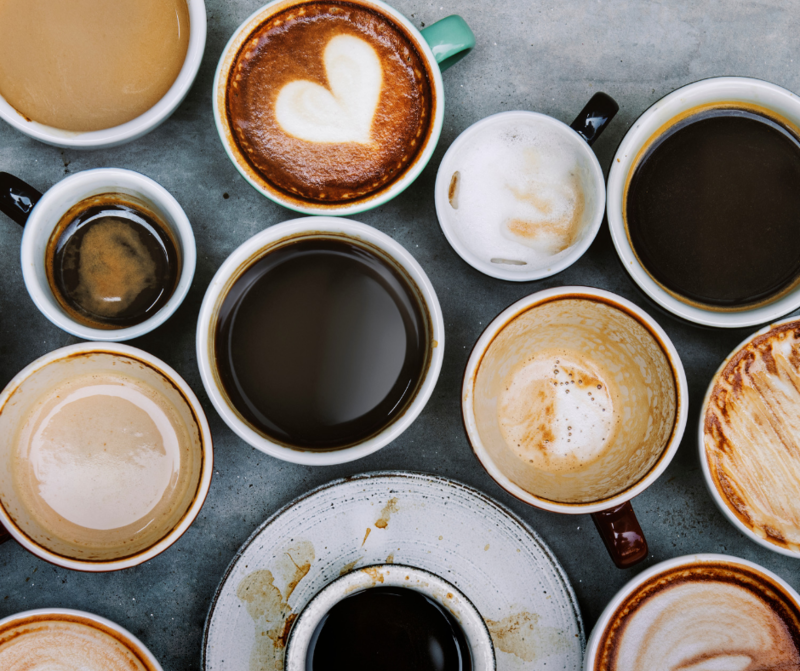 We'll enjoy breakfast as a group, spend our last few moments in paradise and then head to the Santa Marta airport to say our goodbyes and make our way home.